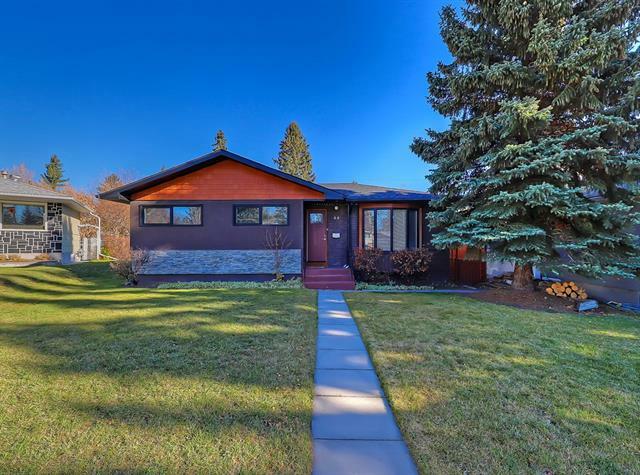 DESCRIPTION This classic 1950's bungalow is a gem of peace and privacy. Located on a picturesque tree lined street, this home features an open concept living and dining room with a great flow into the spacious kitchen. There are 3 bedrooms and an updated bathroom on the main floor. In the basement you will find another 2 bedrooms, another updated bathroom, laundry and storage. There is also a family room that only needs flooring to make it a cozy place to relax. The private backyard is a little oasis in the family friendly inner city community of Collingwood. The detached single garage has lots of storage space as well as vehicle space. A short distance to transit, all levels of schools, and many other amenities. 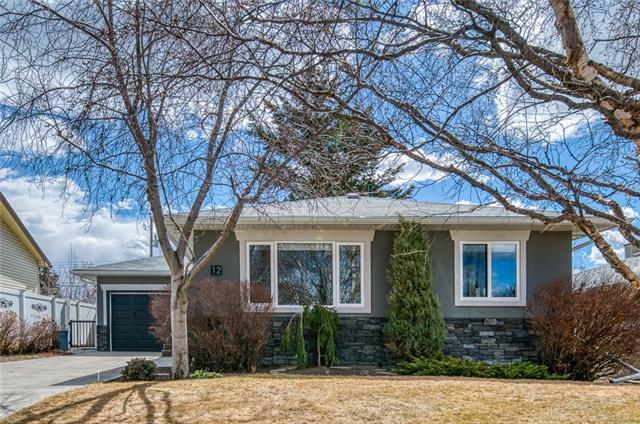 This property is surrounded by green spaces including Confederation Park pathways and a large off leash park. Great proximity to the Winter Club, Foothills and Children's Hospitals and U of C. Book your showing today! Home for sale at 11 Calandar RD Nw Calgary, Alberts T2L 0P5. 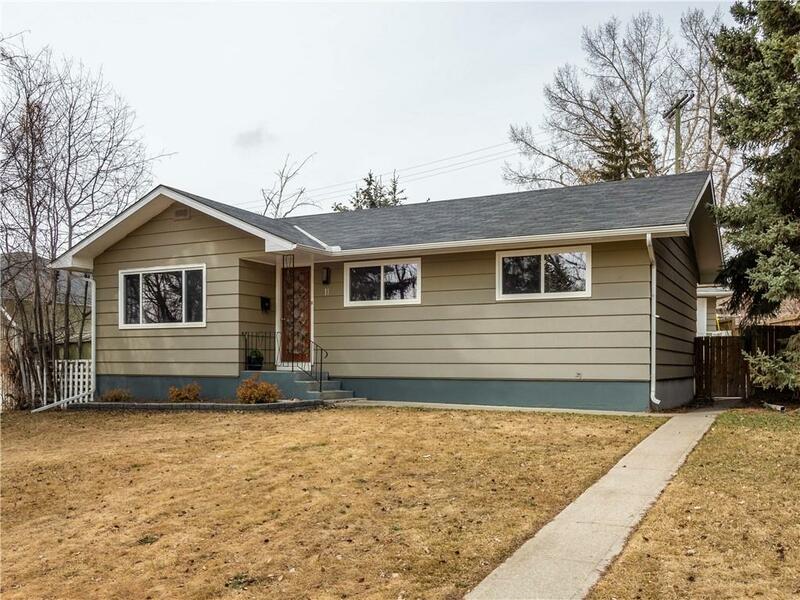 Description: The home at 11 Calandar RD Nw Calgary, Alberta T2L 0P5 with the MLS® Number C4238023 is currently listed at $520,000.